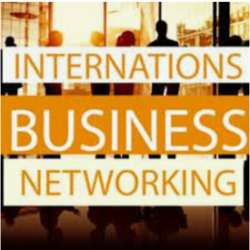 You must be a member of the Zug Professional Networking Group to attend this activity. Would you like to join this group? Unfortunately, the room that was reserved for the interactive session on 'Conscious Leadership' by Mrs Claudia Kälin was not available anymore on short notice. I'm terribly sorry about this. In close collaboration with Claudia, her session will now happen on Tue 19 February. I'll be sending the invitation in the coming days. Watch this space!! As so many of you had already signed-up Protected content , we're dedicating the meeting in January to SPEED NETWORKING. However, the NEW DATE is MONDAY 21 JANUARY. The area at the bar is reserved for those who want to mingle without speed networking (of before, of after :=)).